Mortgage rates are rising still, with the average, 30-year, fixed rate up for the ninth straight week, according to Freddie Mac’s Primary Mortgage Market Survey® (PMMS®). The 30-year, fixed landed at 4.46 percent this week, up from 4.43 percent the week prior. The average 15-year, fixed rate also rose, to 3.94 percent this week from 3.90 percent the week prior. The average five-year, Treasury-indexed hybrid adjustable rate was 3.63 percent this week, up from 3.62 percent the week prior. According to the National Association of REALTORS® (NAR), existing– and pending home sales dove in January, in part as a result of climbing rates. 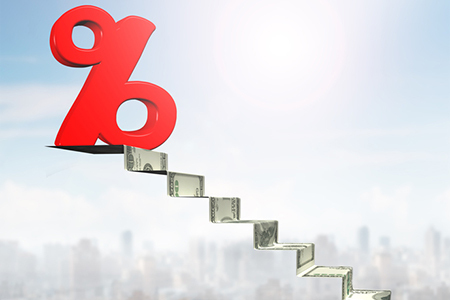 In approximately two weeks, the Federal Reserve will announce its decision on the key interest rate, which can affect the cost of a loan, including mortgages. Many anticipate the Fed will raise the rate this month, as well as another two times this year.